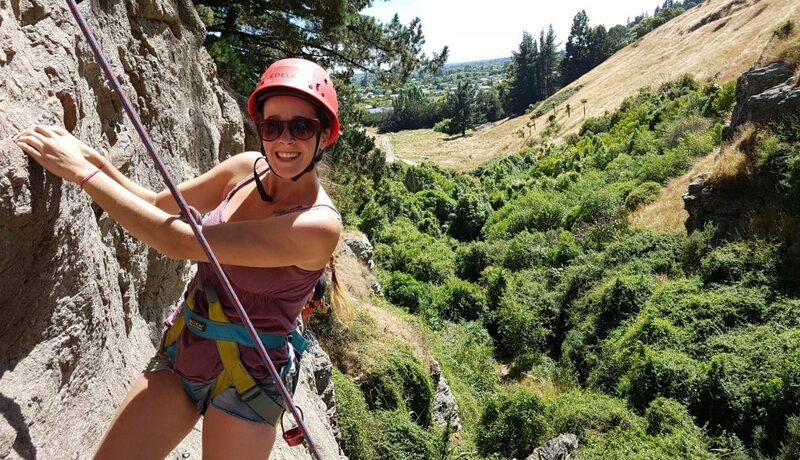 Our introduction to outdoor rock climbing is a 1-2 day course held in Christchurch. 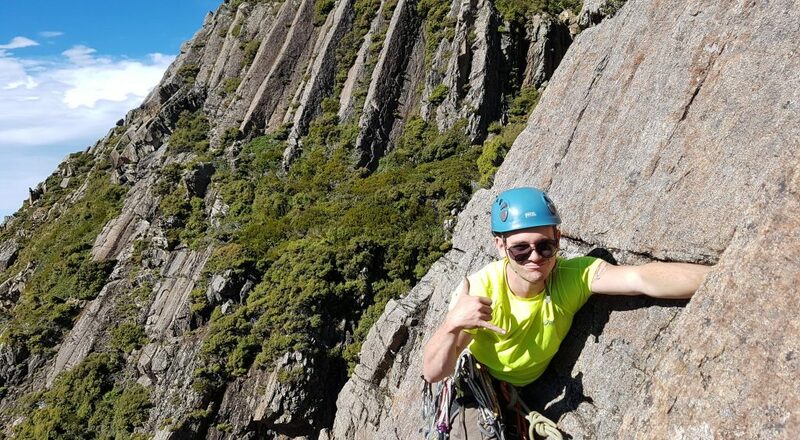 It’s great for those who are keen to give rock climbing a go. 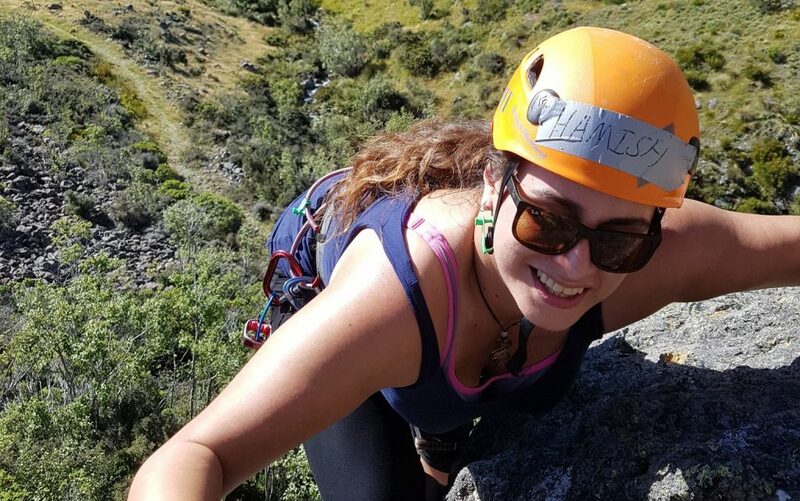 Our 2-day rock climbing and abseiling course looks at personal safety, good belay techniques, and communication. No experience is necessary for this course. Our learning to lead climb course covers the transitions from lead climbing to abseiling, good climbing technique and movement skills. 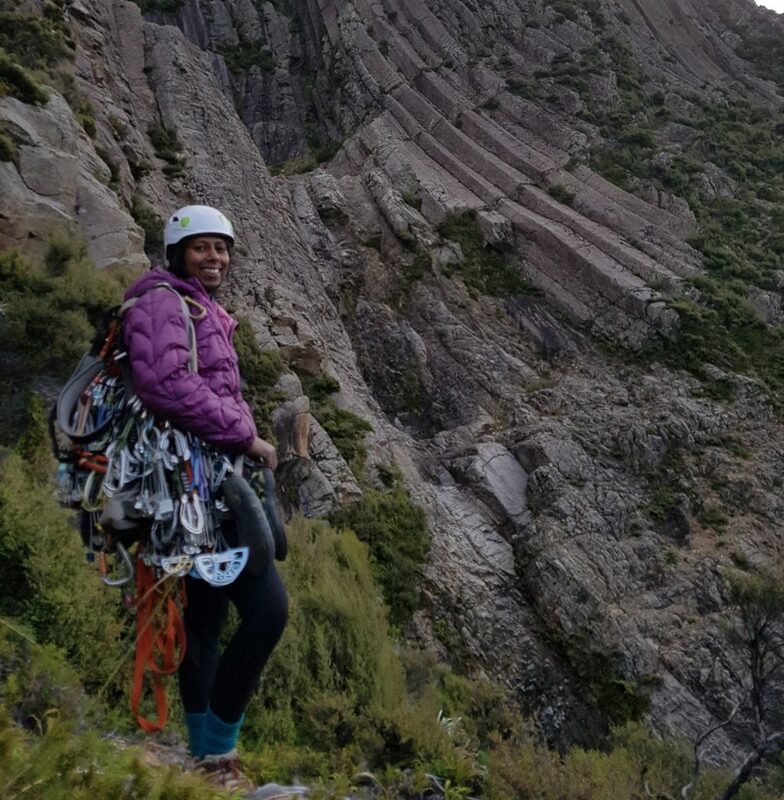 Our 2-day trad climbing course is a popular choice for people with some climbing experience and would like to have a go at climbing using placed protection. None of our rock climbing courses quite right for you? We’re experts at designing tailored training packages to deliver exactly what your looking for.